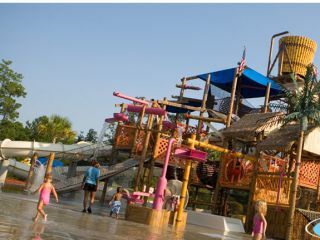 Get soaked this summer at your Charleston County Waterparks! 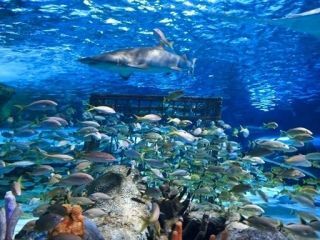 Whirlin’ Waters, Splash Zone, and Splash Island are the hottest spots in town during the summer months, and each offers a fun, family adventure at a reasonable price. When the temperature starts rising, visitors of all ages will enjoy these seasonal attractions located in Mt. Pleasant, North Charleston and James Island. 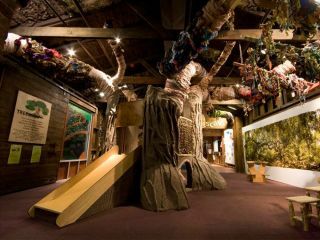 Navigate eight hands-on exhibits that combine playing and learning! Race boats down rapids, take the helm of the CML Pirate Ship or climb to the top of our Medieval Castle. Unlimited adventures for children and families! 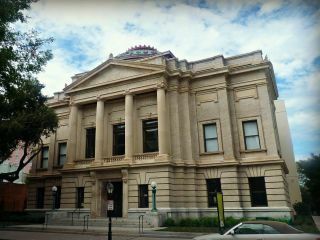 Experience Charleston’s history through art! Come face to face with stories of the South Carolina Lowcountry as seen through painting, miniature portraiture, sculpture, photographs and more at Charleston’s signature art museum. Complimentary cell phone tour (using your own phone) is offered with paid admission. 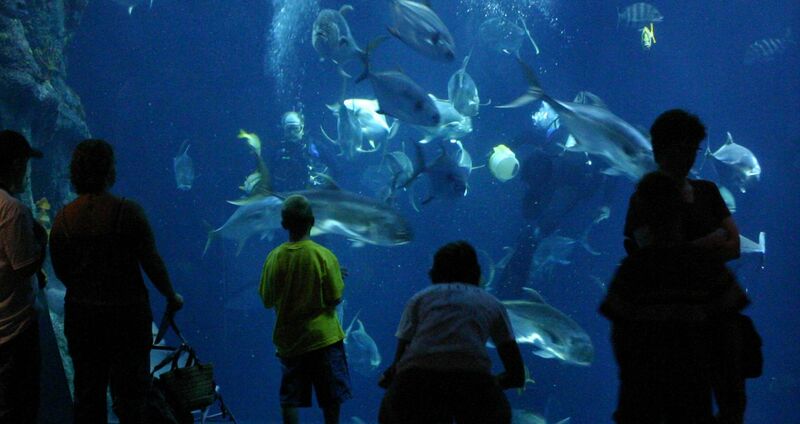 Children and adults will enjoy spending a few hours looking at all the native marine and animal life that consider Charleston home. The SC Aquarium even has a Lemur exhibit if you want to learn about these fun and interesting primates. This state historic site is not only full of much to learn but also offers beautiful sights for folks of all ages. 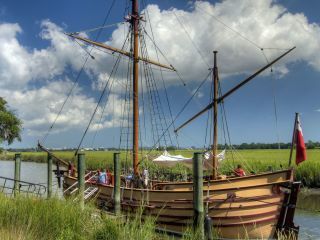 It offers a visitor Center, museum, gift shop and history trail, 17th century trade ship replica adventure, native animal zoo, informal gardens, exhibits and more. Learn about and experience South Carolinas original settlement. Open daily 9am-5pm.